Current selected tag: 'hair drawing tutorial'. Clear. This reference guide is for anyone who wants to learn about drawing different hairstyles. 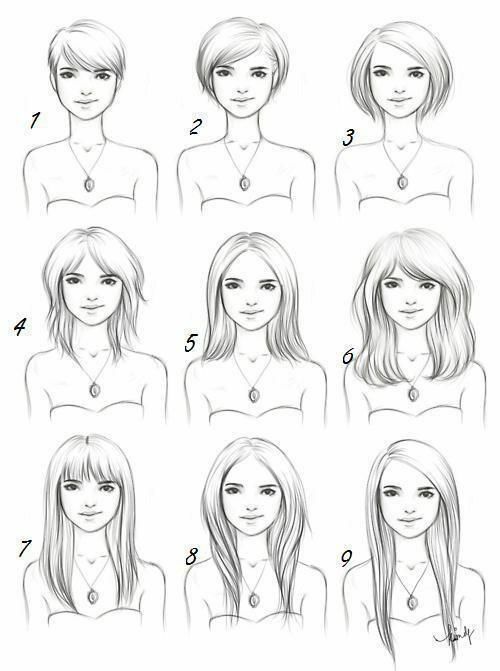 From short to long cuts, this guide is an easy way to understand the appearance of hair on the human face.